Home Transfers Will Dawson pursuit be reignited in January? Will Dawson pursuit be reignited in January? There are two clubs facing relegation who could use a player of Michael Dawson’s experience but will Spurs be looking to sell when the January transfer window opens? Michael’s latest injury problem was badly timed as he had just made his way back into the side in preference to William Gallas. 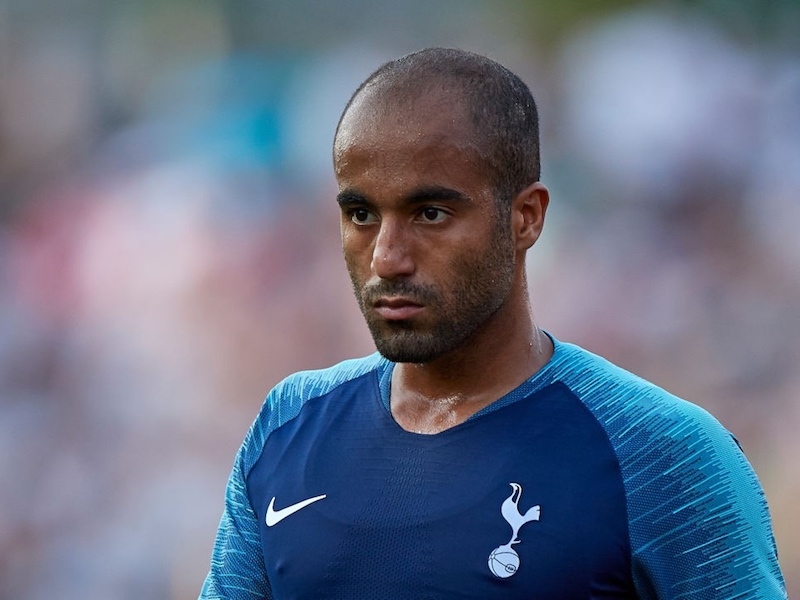 His injury record over the last two years may be enough to persuade AVB to let the player go but on the other hand, his absence just highlights the lack of cover at the club. Meanwhile, reports suggest that Sunderland are looking to come in for Dawson in January with a £5m bid as Martin O’Neill is set to receive the funds that will keep the Black Cats in the Premier League. Other parts of the media claim that QPR are also ready to come back in for the centre half after failing to clinch a deal back in August. Many supporters were happy to see Michael come back at the expense of William Gallas but will injuries count against him and lead to a sale or will AVB see the defender as essential to Tottenham’s plans for the rest of the campaign?